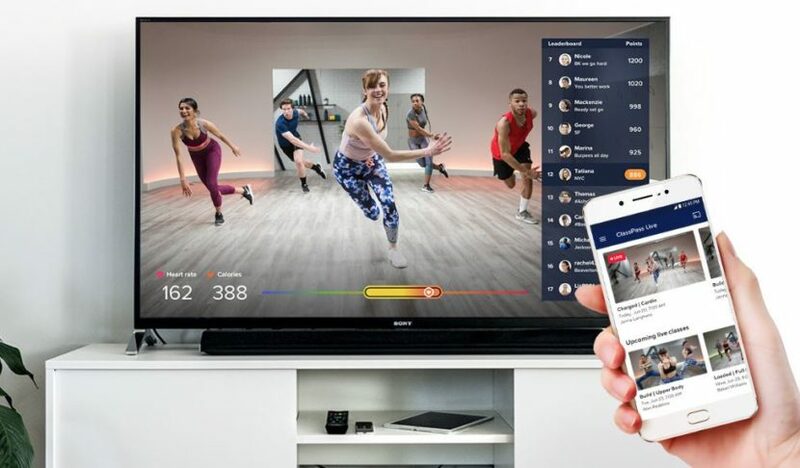 Not sure how many people were excited for ClassPass’s new ClassPass Live product, the live-streaming, on-demand home workout classes you can attend via your mobile or television, that they released a couple months ago, but it was limited to users that had iPhones. Bring unlimited interactive workouts to your place with ClassPass Live. Let our top NYC instructors push you with live shoutouts, real-time metrics and a community that keeps you moving. Update your app and head to classpass.com/live/trial for a free 30-day trial, starter kit included. At release, ClassPass Live was available for a nominal monthly fee of $10/month to existing ClassPass subscribers and $15/month for non-members, with the choice of yearly pricing for $99/year. To read more about what it’s like to use ClassPass Live, check out this review from Women’s Health where the author tried out a group fitness class that was being broadcast live from a fitness studio in Brooklyn.